In the green rolling wine country north of San Francisco, an unusual group gathers. They will spend a week together in the hills, the first family reunion since they all left home over twenty years ago. At the dinner table they look like the American dream of integration: a colorful mix of races joining hands to celebrate their parent's golden wedding anniversary. It all started with a vision. The grandparents, Margot and Peter, recall how in the 1970s they made their first steps away from a normal family and began to adopt. 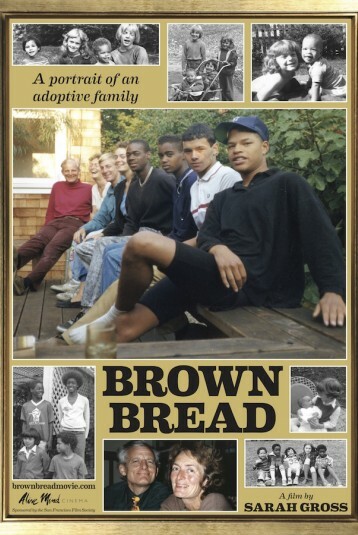 Integrating children of poverty and children of privilege, black and white under one roof, made this family what it is today. The reality of integration in America was another story. The week at the ranch is interwoven with scenes from each of their lives at home. A psychology professor at Stanford, a manual day laborer, an entrepreneur in debt, a long-term student ... All of them had to grapple with questions of race, identity, and privilege raised by growing up together. Their ability to laugh and to love across boundaries of social and racial division made this family possible. But their differences still drive them apart. Even today at the ranch, overcoming distance is the central struggle for this family.